SKF, the leading global supplier of seals for automotive and motorcycle applications, has launched a new series of seals for motorcycle forks. Their extensive experience in the area of shock absorber seals has lead to a new seal that will enhance the enjoyment of your ride. 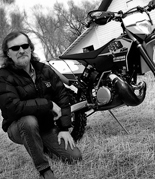 Even though operating pressures and temperatures in motorcycles are moderate when compared to a car or truck, there are some specific factors to be considered. Enduro or motocross forks are the most demanding applications due to a long stroke, high speed and contaminated operating conditions. In addition, there are special dust protection requirements due to the exposed position of the fork and the absence of protective bellows. 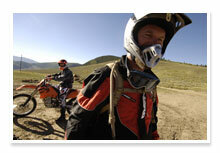 In these applications the rider is in direct contact with the front suspension via the handlebars. Therefore, the smoothness of fork movement is vital, as it has a considerable impact on steering behavior. SKF seal kits for motorcycle forks consist of an oil seal and a wiper seal developed to achieve superior sealing performance without stiction. As a result of SKF’s extensive experience in the design and material development of seals for suspension systems, SKF has developed a new self-lubricating compound. 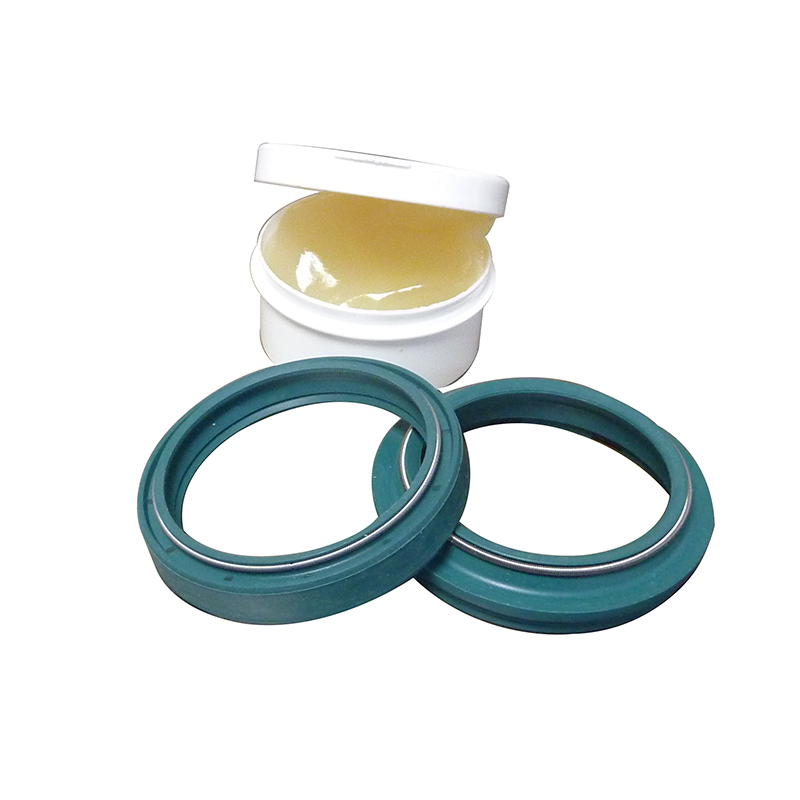 The design and performance characteristics of the seals made from this compound enable them to keep oil in and contaminants out of the fork, while virtually eliminating stiction and improving performance by reducing friction. reduce wear and air suction. Note: Each SKF seal kit includes 1 oil seal + 1 dust seal. To rebuild both forks you need to order 2 seal kits.